Exploding from the state of Indiana, 19-year-old Ana Morris, a contemporary soul singer, bares her honest rebellion with a new school ode to an old school recreation. Over a bouncy track produced by OT Beatz, “Hit That” establishes Ana’s confident swagger immediately. Certain to energize the party, Ana Morris paints a perfect picture of what it looks and feels like to partake in the smoking ritual of Bob Marley, while having a fun time belting out her lyrics. The party single will be available for download on iTunes and streams on Spotify, along with other download stores and streaming services through Omar Tyree Inc. / Tenable Records and The Orchard distribution network of Sony Music. 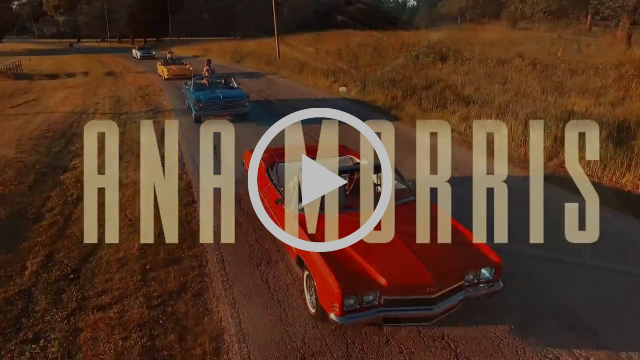 The second single “Take A Ride" shows Ana Morris introducing herself and her goals in the music industry, while enticing everyone to enjoy a silky smooth cruise through her home city of Indianapolis. Produced by Determinate Beats, Ana glides over this thick and seductive track with a comfortable flow, reminiscent of Aaliyah Haughton. With both tracks set to release on Tuesday, June 27, Ana Morris just may be the one to keep a watchful eye on.